On April 29th, 2017, Dani Bradford (aka Lone Rucksack) left Washington, DC on a motorcycle headed south through North America, through Central America, through South America, ending in Patagonia at Fitz Roy. Halfway through the trip, just outside of San Pedro Sula, Honduras, she was hit by a truck who rode across the highway in front of her. She spent a week in the hospital, 2+ months in a wheelchair, and 11 months recovering. 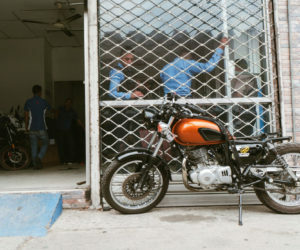 On June 8, 2018, she left San Pedro Sula after fixing her motorcycle, and hit the road again. The motorcycle journey will cover over 14,500+ miles through 18 different countries—USA, Mexico, Belize, Guatemala, El Salvador, Honduras, Nicaragua, Costa Rica, Panama, Colombia, Ecuador, Peru, Bolivia, Paraguay, Brazil, Uruguay, Argentina, Chile— carrying nothing more than two saddlebags of gear for sleeping outside and camera equipment. In 2015, Dani completed a 4,500 mile+ cycling journey through 15 countries from Portugal to the Republic of Georgia. 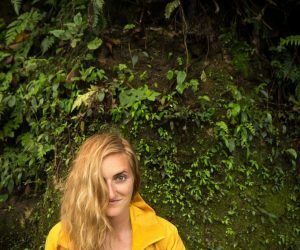 She has trekked across Northern Ethiopia, lived in Cape Town and South America, swam in Victoria Falls, traveled upriver in rural Albania, traversed jungle in Peru, shot video in Indonesia, and photographed fishing villages in Senegal. In 2017 she set off on a motorcycle journey from Washington, DC to Patagonia, Argentina, but was hit by a truck while traveling in Honduras. Undeterred, she spent 7 months recovering (2 months in a wheelchair) and hit the road again. In the summer of 2018, one year later, she’ll continue the trip where she was hit in San Pedro Sula. 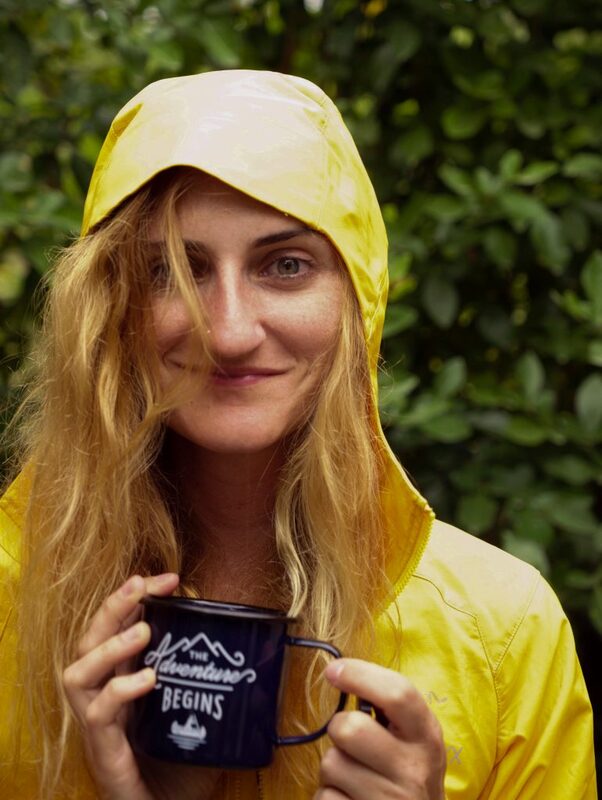 For the last several years I’ve given presentations on ‘Women Traveling Solo’ at local REIs on the East Coast, in conjunction with Hostelling International, sharing my own adventures over the past 6 years. 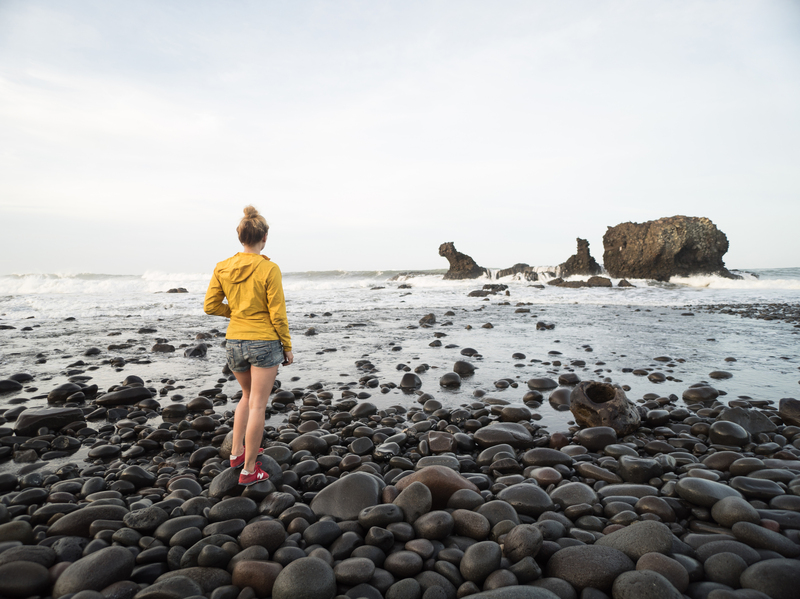 Even with all my experience in the outdoors, and traveling alone as a woman, I’ve still found a measure of caution, doubt, and fear is often given to women who explore the world on their own. I grew up with bad boy icons like James Dean and Marlon Brando and Steve McQueen. I’ve always loved motorcycles, and biking, so I embark into the unknown on a new two wheeled adventure headed south. I hope to be part of the next generation, where little girls grow up with many women and cultures being represented in the outdoors. Let’s be inclusive, let’s share content that represents the world in its entirety and all the amazing cultures and people in it. Let’s eliminate the doubt and fear for all explorers, and embrace the unknown together.